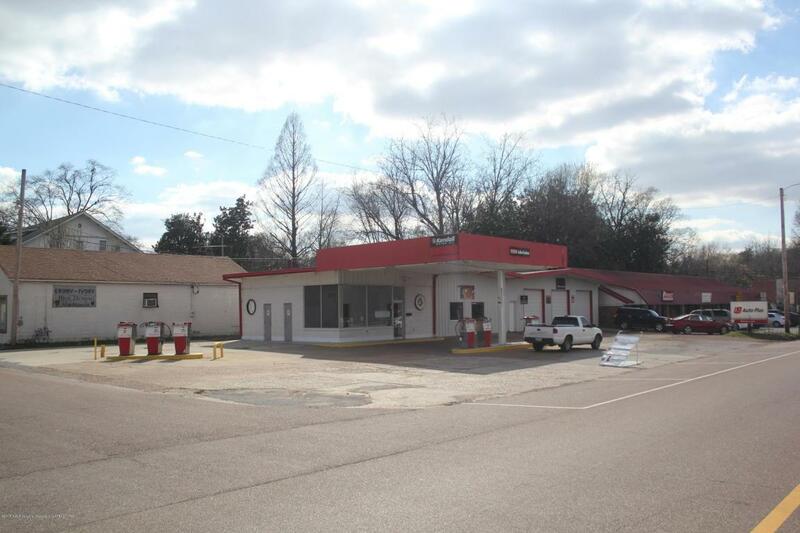 Small C-Store with gas pumps and diesel pump located just off the square in Holly Springs, MS. 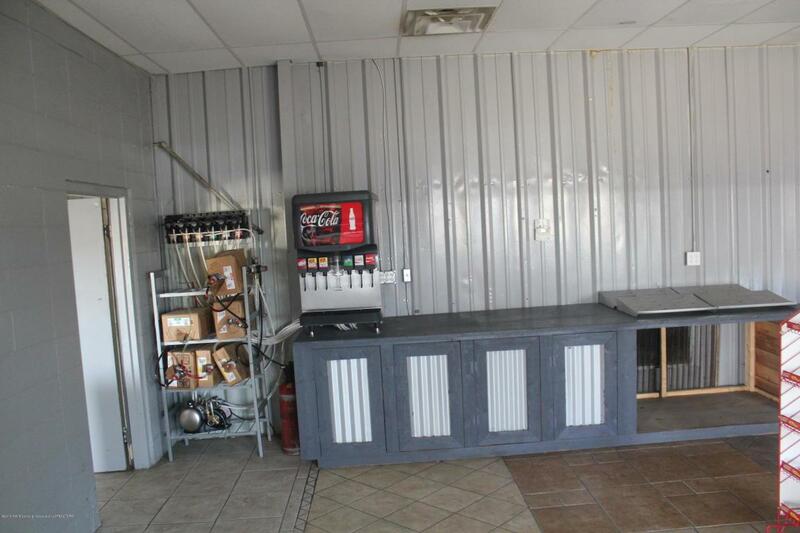 There is also 3 bays for car service and tire changing. 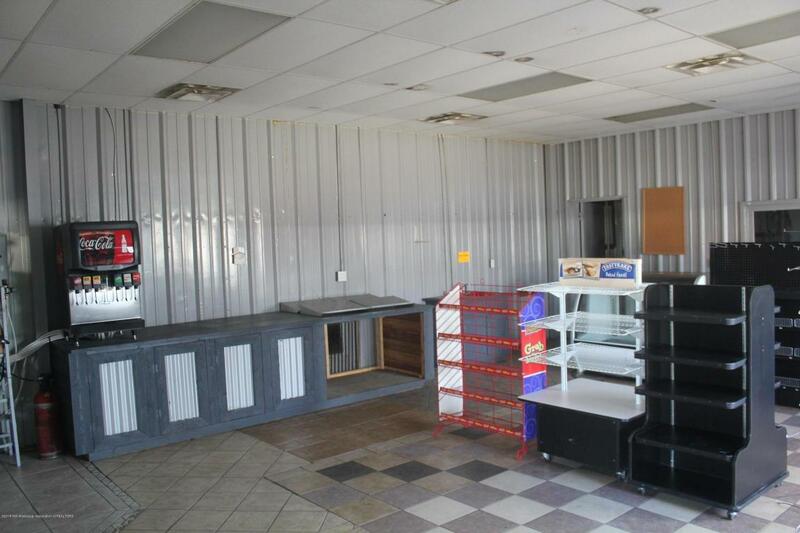 Inside was set up for small deli and coffee shop. 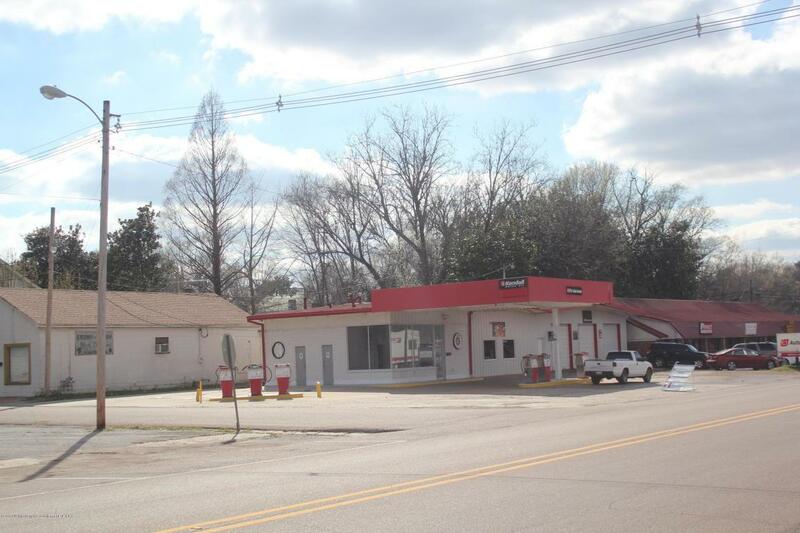 Income producing property that is priced to sell!